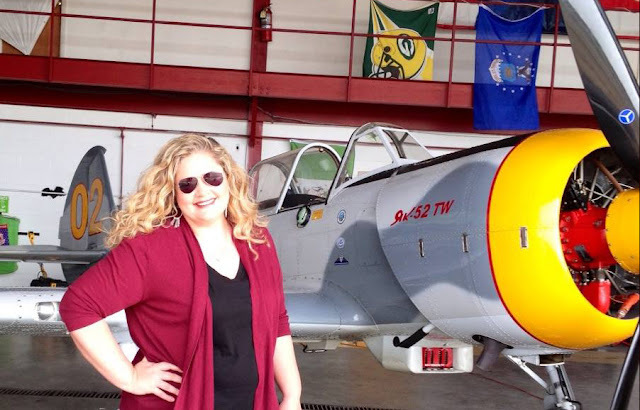 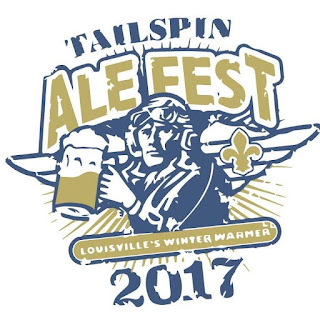 Tailspin Ale Fest organizers return once again to present Louisville's best beer fest of the season - Tailspin Ale Fest, February 18, 2017 at Bowman Field in the WWII Era Hangar at Louisville Executive Aviation. 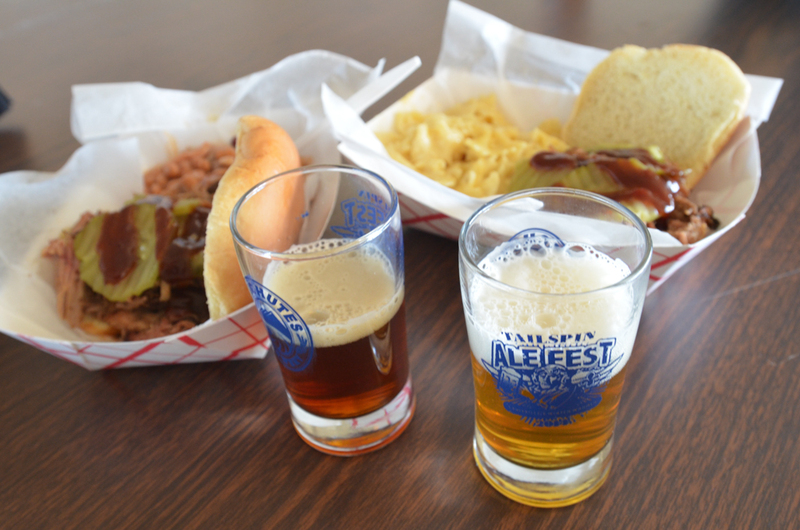 Over 70 breweries and a special Kentucky heritage section of Kentucky brews will be available for consumption. View vintage airplanes on display with pin-up girls & fly boys and dine large with some of Louisville's finest food trucks. 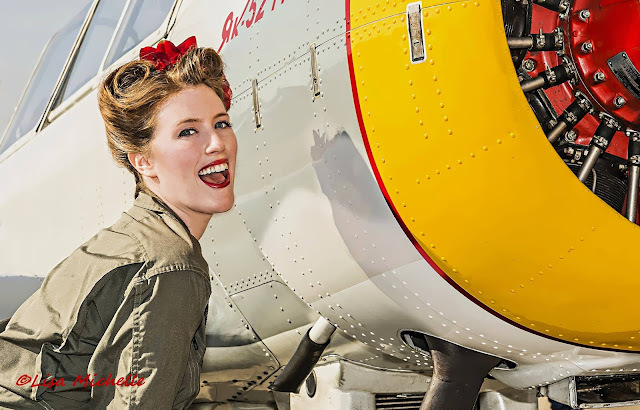 Magnolia Photo Booth and live music provide ample fun and entertainment. 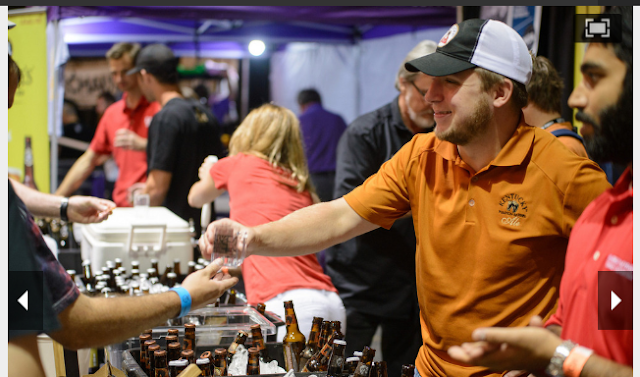 With over 200 beers available onsite, make sure to sample some great brews from featured breweries: NEW to Kentucky from Athens, Georgia – Terrapin Brewing Company, Rhinegeist, Tin Man Brewing Company, New Belgium, Sweetwater Brewing, Founders Brewing and heading up the Kentucky Heritage section, West Sixth Brewing. For tickets or more information, visit www.tailspinalefest.com.